My first ever 13.1 – any advice or help? 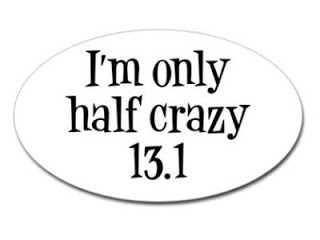 Jen: My 1st ever half marathon is this Saturday and I’m freaking out!!! Any advice or help would be great. This entry was posted in Question and Answers by Runners, Women's Running and tagged 13.1 half marathon.